Hello, everyone! I am Yukie Mitomi from the Japan Foundation, Manila. In the Philippines, there is a district called “Tondo” in the City of Manila. Some years back, a musical group was named after a certain area called “Smokey Mountain” ; the area was called such because Tondo may have been considered as having one of the largest slum areas in Southeast Asia. About several months ago, if I am not mistaken, a famous Japanese actress, Yui Aragaki visited Tondo to shoot a documentary; there were a lot of film and TV crews from Japan as well as from other foreign countries that came for film shooting, etc. In most instances, the films and documentaries aired abroad featured Tondo as a slum area - place of “poverty, criminality and gangs”. Tondo is a place with diverse characteristics; but, unfortunately, only the negative aspects were highlighted. In one occasion, I happened to have asked Mr. O.G.Sacred – a Filipino hip-hop artist from the “Tondo Tribe” - “How would you describe Tondo?”. “Tondo is a place with full of inspiration”, he answered with distinct pride. As a matter of fact, it is not widely known in Japan or maybe even in other foreign countries, but there are a lot of artists who were born and raised in Tondo. No doubt he is proud of his roots and indeed, I consider it, very cool. Are you proud of your roots and/or culture? 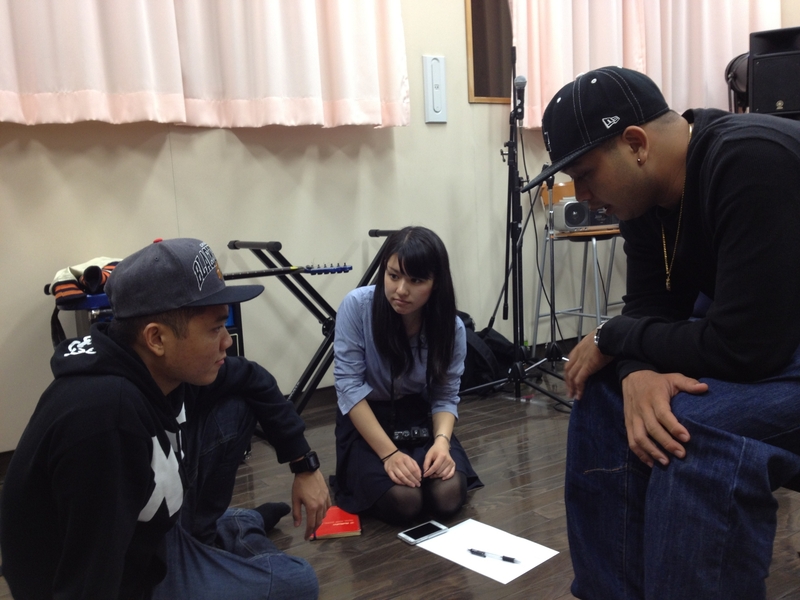 The Japan Foundation invited O.G.Sacred, OmiyukiCHANNEL and GOW with various roots and background to Okubo, Shinjuku and conducted 2 days hip-hop music workshop for migrant children in that area. 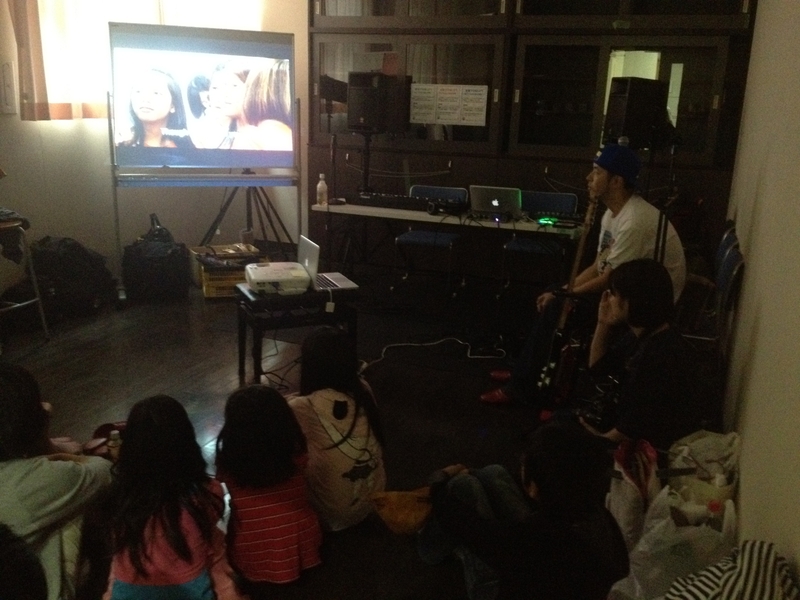 This project is in cooperation with Shinjuku Art Project. Our aim is to develop the self-esteem of migrant children through the series of music workshops about music composition and writing lyrics. At first, the children were a little shy; but, gradually they became very actively involved in the workshop as they were caught by the power of music. And we were able to record one beautiful song with the theme of “world”. For the seminar scheduled on Saturday - November 3, we are going to discuss the outcome of the workshop, and, how art will be beneficial in creating a harmonious multicultural society.